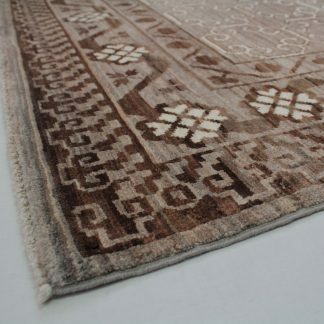 Traditional, authentic, handmade Afghan rugs are our specialty! 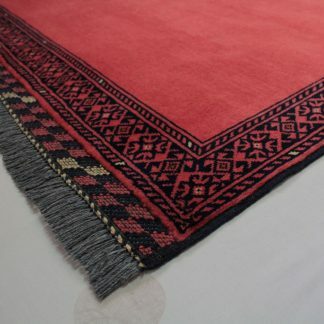 They are personally sourced from a number of remote regions, which are home to the Turkman and Baluch tribal people. The relationships we have with these traditional artisans, allow us to ensure the quality and authenticity of our products. 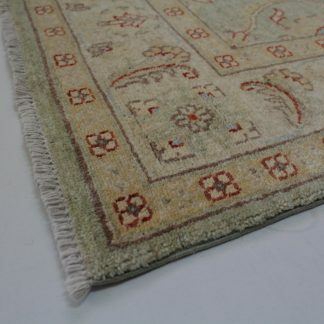 The rugs are made from quality wool and come in a variety of styles, colours, shapes and sizes. 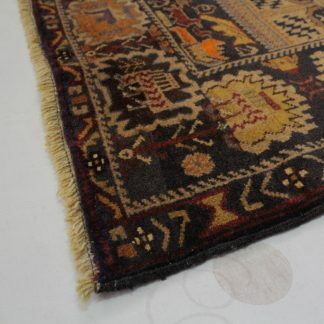 This includes traditional rectangle shaped rugs, runners or hallway rugs, round and square rugs.  The many designs we carry include traditional designs as well as more modern ones. 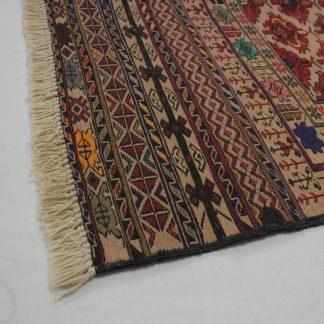 Banjarra has both hand-knotted rugs and hand-woven kilims which are thinner and flatter than regular rugs. 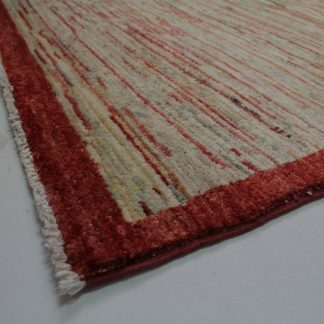 Learn more about our rugs here. 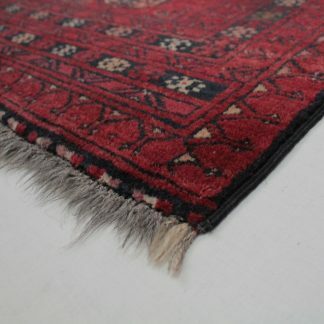 Only about a third of the rugs we have in store are featured below – the rest will hopefully be added soon. This includes the majority of our larger 3m x 2m and 4m x 3m rugs. In the meantime, if you are looking for something particular or just have questions about certain pieces and their prices, we are more than happy to help you find just what you need.